Buy ebook HERE from Amazon! 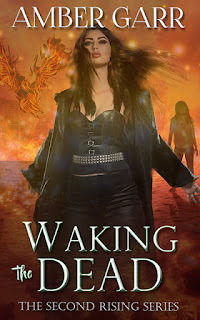 Buy ebook HERE from Smashwords! 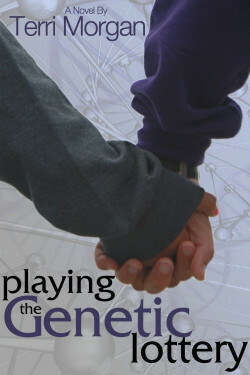 Add Playing the Genetic Lottery to your shelf on Goodreads HERE! Lots of kids think their parents are crazy at one point or another. Caitlin's really are. Both her mother and father have schizophrenia, and Caitlin and her older brother grow up trying to navigate the chaos of living with two mentally ill parents. Now a young mother herself, Caitlin reflects back on her childhood, her efforts to create a peaceful and serene life for herself, her family, and the emotional scars and fears she still can't shake. 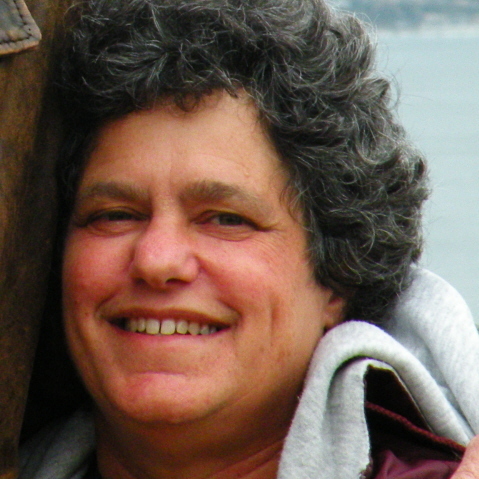 Terri Morgan is an avid reader, dog lover and ocean fanatic from California's Central Coast. She started writing to support her surfing habit, and is the author of numerous sports biographies for young adults. She has also co-authored two books about photography, including one for young readers. Playing the Genetic Lottery is her first novel.